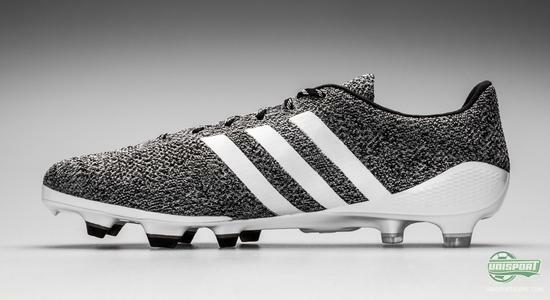 The world's first ever knitted football boot is back. 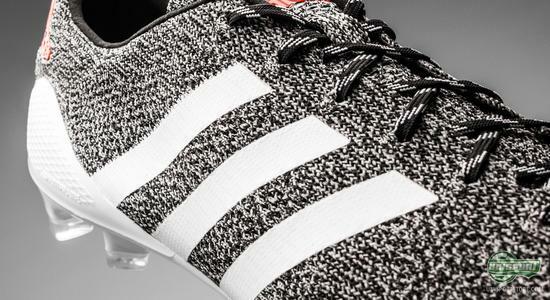 Adidas have just presented a new colourway for their Primeknit. And just like on the first model, the new Primeknit comes with very limited stock, so if you are sorry you didn't grab the first colourway, now is the time to strike! When we got to know the worlds first knitted football boot, it didn't take much to impress us. We knew nothing about the concept. 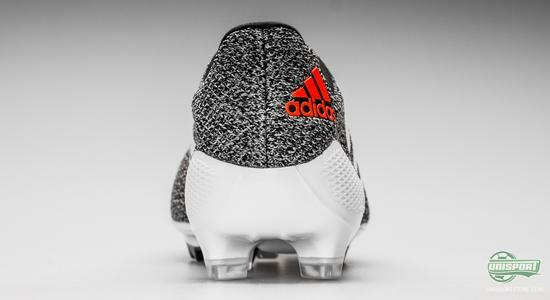 Now, five months later, we know much more about what playing in a knitted football boot actually means. And let's put it this way: it will take much more to wow us this time round. 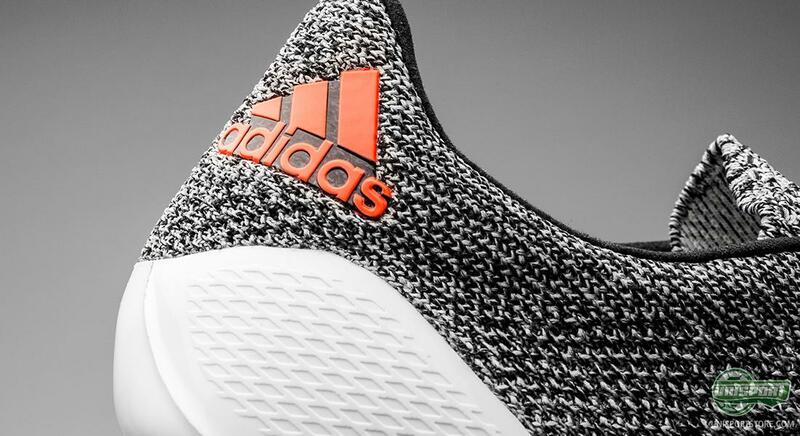 It however takes much more to deter adidas from launching another Primeknit, because that's exactly what they have done today. 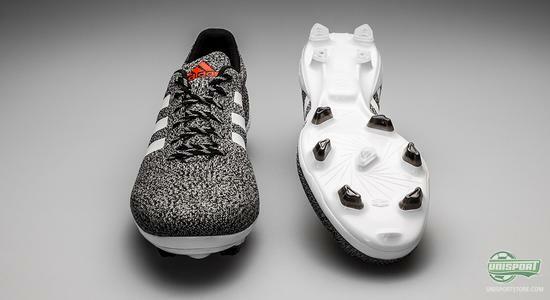 And while it has aesthetically changed, the new Primeknit is built on the same concept as the first. Actually it's exactly the same. 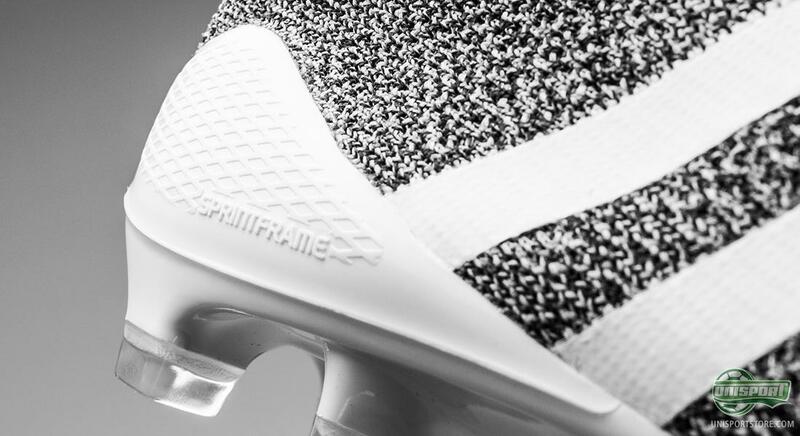 The Primeknit still comes with a fighting weight of just 156 grams, with an upper made of Primeknit and covered in a polymerised fluid, to increase the durability of the otherwise very soft upper. 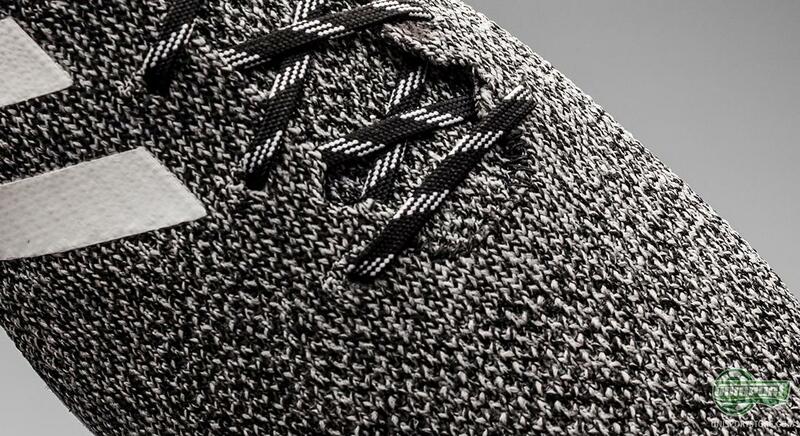 Well actually we might have been a bit quick, when we said “exactly”, because adidas have actually changed the polymerised coating a little. The earlier model did suffer when playing in wet weather, which made it a problem in rain. So to increase the durability – in rain too – adidas have created a more water resistant coating, so the upper doesn't take in too much water. 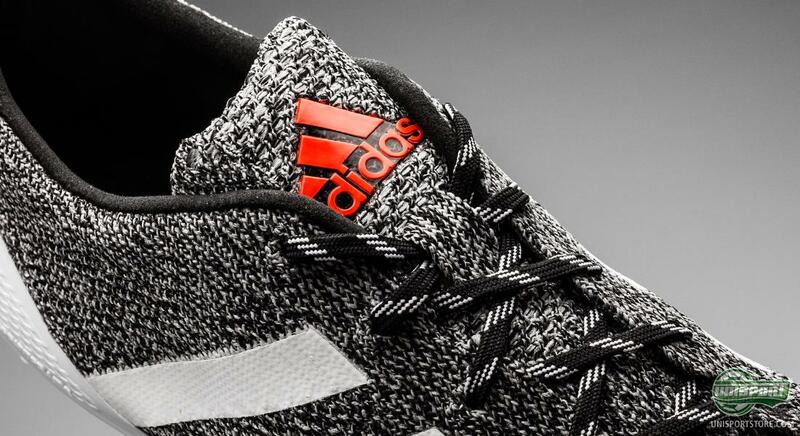 So adidas have done more than just change the colour of the yarn. Well, what's the story behind Primeknit? 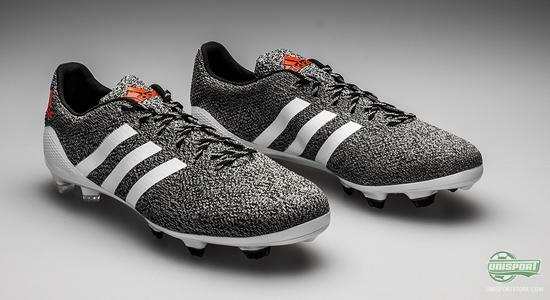 The adidas Primeknit is based on a foundation borrowed from the F50 Adizero.. This is most apparent by looking at the outosle, which is the well known SprintFrame, while the stud-configuration is also the same SPEEDTRAXION. 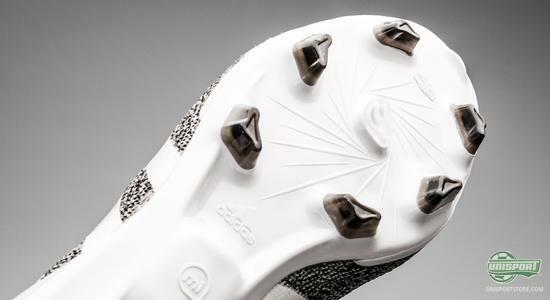 Both these technologies work to increase acceleration and allow for sharper changes of direction. 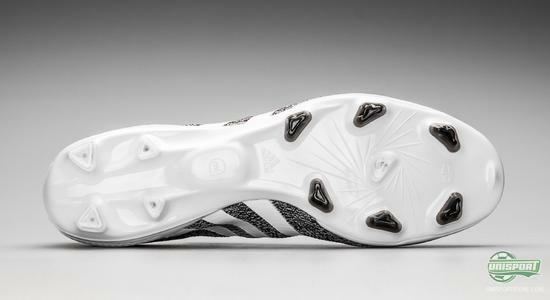 And on top of this F50 Adizero sole, is the upper that makes the Primeknit so unique. It is developed with adidas' knit technique, which they have dubbed Primeknit. 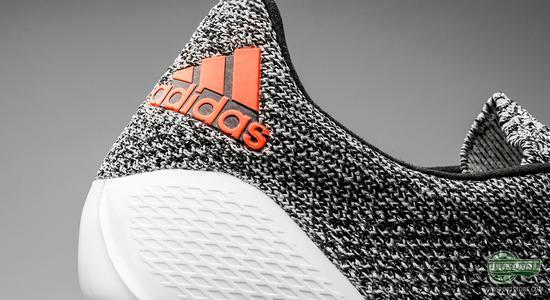 It results in an upper with just a single layer and a single piece that together provides what adidas call 'The Knitted Fit', which builds on the idea of having the sensation of playing barefoot. 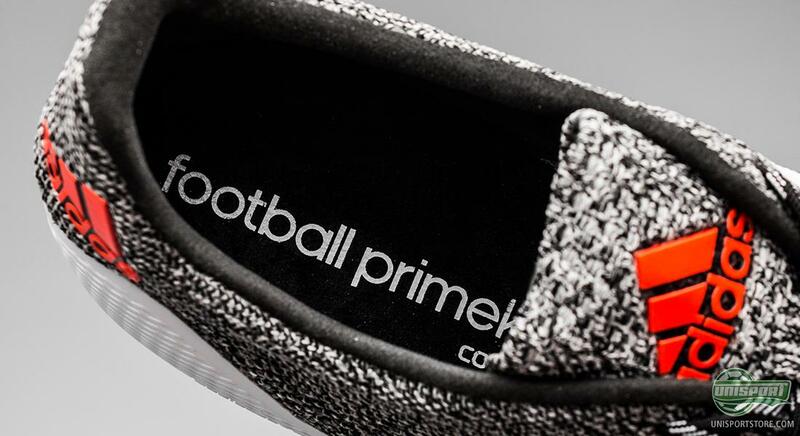 And this feeling of barefoot football is really something all the big brands have strived to achieve in the boots they have released the last few months. The evoPOWER from PUMA, Magista Obra and Mercurial Superfly from Nike and obviously the Pimeknit from adidas. 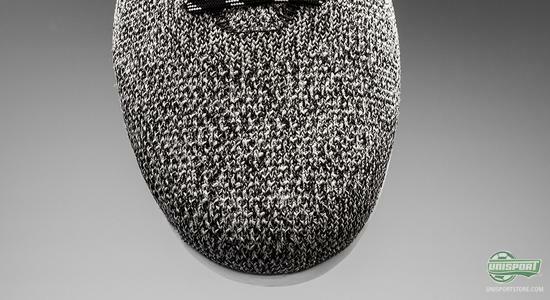 They all aim for this in unique ways, but there is no doubt the Primeknit has found a way that really hits home. 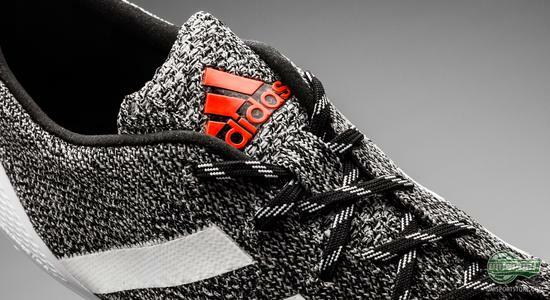 As mentioned previously the Primeknit hasn't changed too much on the technological front. It has however been given a make-over. And while the first model paid homage to the Samba-Pack, then things look like this has drawn its inspiration from their Battle Pack. 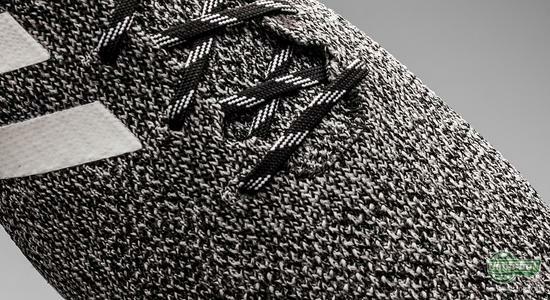 This time round they have kept to the more neutral black/white colours. 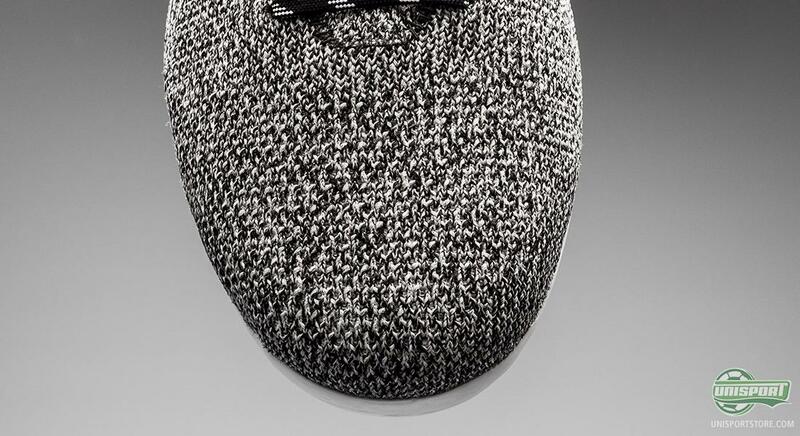 This does however far from make it a boring boot to look at, because they combine to make a very stylish look that really lives up to the exclusiveness of the boot. And exclusive is definitely something this boot. Last time Luis Suarez was the only player to wear the Samba Primeknit and that was only for one game. 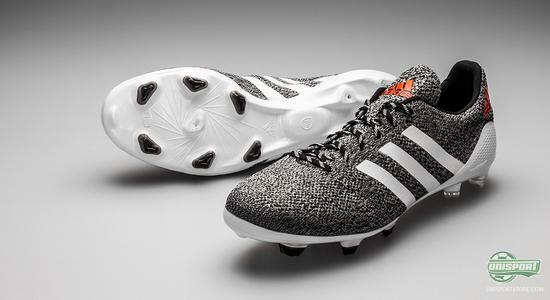 It came out in 250 pairs more worldwide, so it was very limited how many footballers even got their hands on the boot. 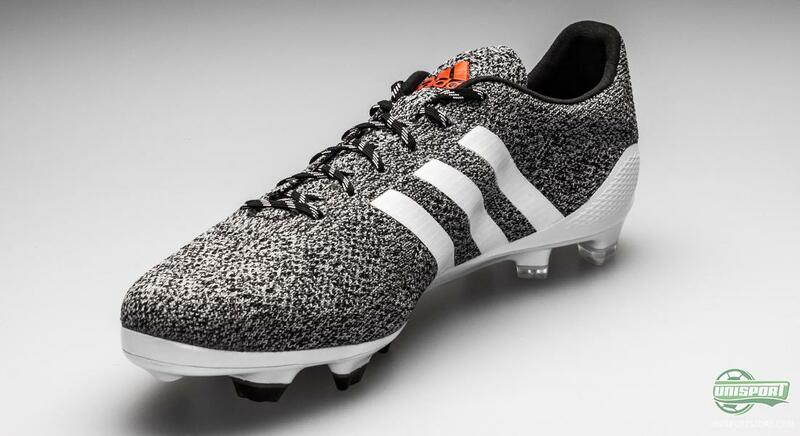 This time round adidas have doubled the number of boots made, so there will now be 500 pairs – still very limited! adidas have just released a new model of their Primeknit football boot and even though we have already seen it once before, it hasn't become any less exclusive for that reason. 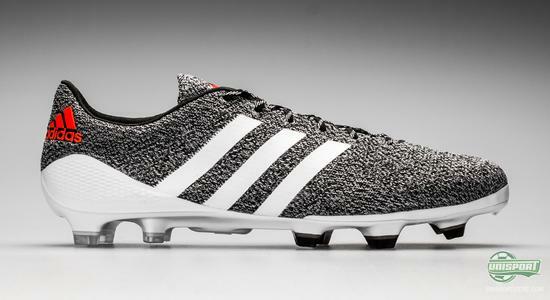 It will be exciting to see if any more players will wear the Primeknit. 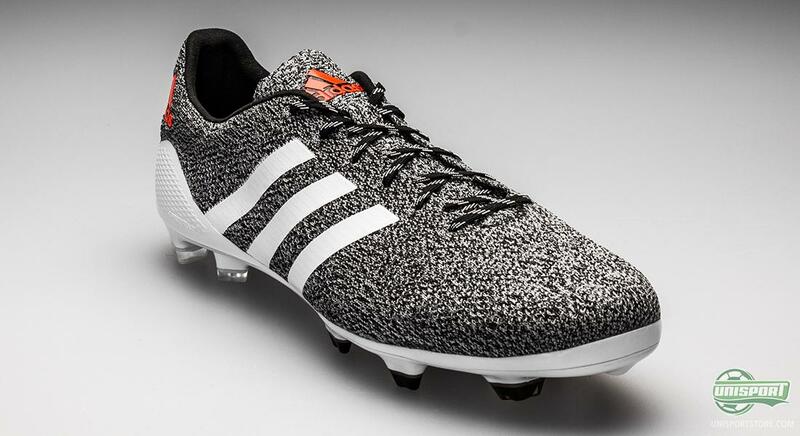 What do you think about the new adidas boot?